0 Discussionist members did not wish to select any of the options provided. 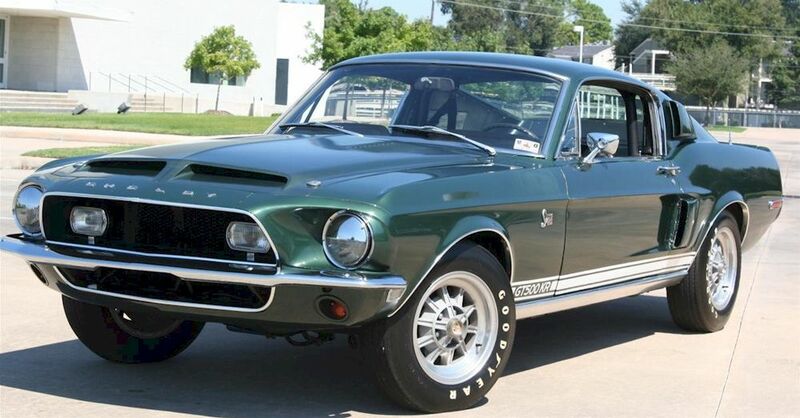 Nice...Talked to a guy today who brought his 68 Cobra to pick up his kid or grandkid from school..
"If Donald Trump says 22, then 22"
Depends on the definition of "is"
Trying to figure out how many bottles of MD2020 are laying empty on the floor? Carl, I assure you there are no MD2020 or Boone's Farm bottles on my floor. Hillary...2runs+2whoopins. never going to be POTUS...am I right? 5. 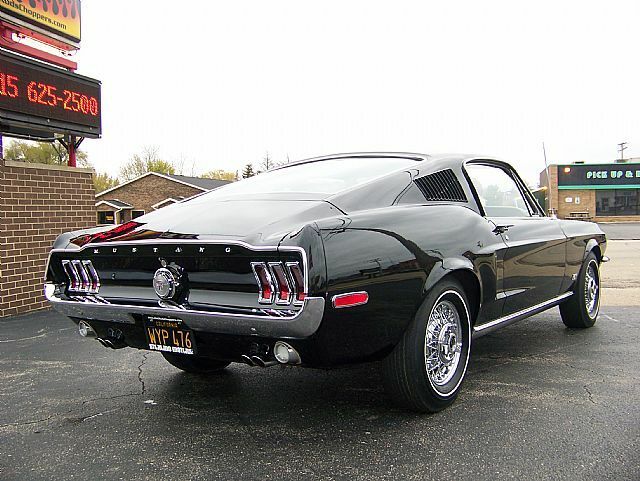 Nice...Talked to a guy today who brought his 68 Cobra to pick up his kid or grandkid from school..
6. "If Donald Trump says 22, then 22"
7. Depends on the definition of "is"
8. Trying to figure out how many bottles of MD2020 are laying empty on the floor? 10. Carl, I assure you there are no MD2020 or Boone's Farm bottles on my floor. They are on my desk.